A Fertility Lawyer that Understands You. Kelly Jordan is a fertility law lawyer based in Toronto. Kelly is an expert in the field of fertility law and has assisted countless families with egg, embryo and sperm donor contracts, surrogacy contracts, adoption, birth registration and declaration or parentage after the child is born. - Preparation and negotiation of surrogacy or gestational carriage agreement that outlines the intentions of all parties involved in egg donation, sperm donation, embryo donation and surrogacy. The agreements will set out guidelines that need to be followed upon birth of the child. - Declaration of parentage and non-parentage on behalf of intended parents. - Prepare adoption papers for relatives and stepparents who are seeking adopt a child in the case of two families blending together or parents seeking to adopt children from a former relationship. - Create birth registration documents pertaining to assisted reproduction. Kelly is recognized as an expert in Ontario for this service. Kelly Jordan is a renowned and dependable name in the field of fertility and family law in Ontario and across Canada. Kelly has practised in Toronto in the areas of family law and assisted reproductive technologies for over two decades. Kelly also provides legal advice to fertility clinics and physicians in regards to assisted human reproduction. She is the past chair of both the Ontario Bar Association and the Canadian Bar Association. 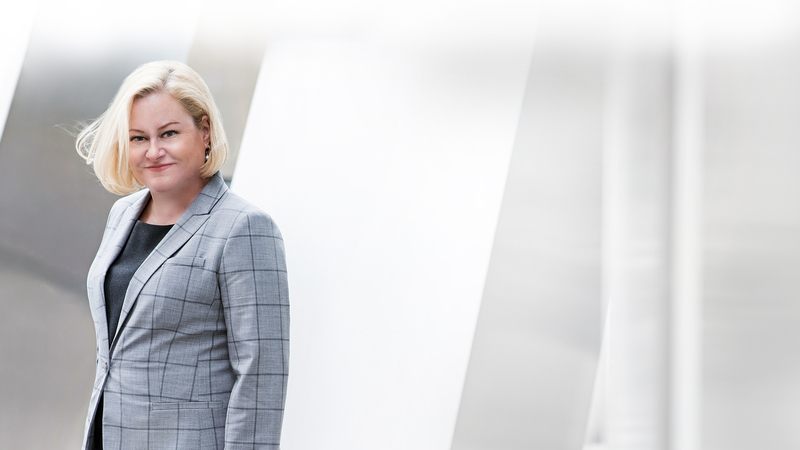 Kelly is a member of The American Academy of Assisted Reproductive Technology Attorneys (AAARTA), is certified by the Law Society as a specialist in Family Law, and is ranked as a leading Canadian lawyer by Lexpert and Best Lawyers. 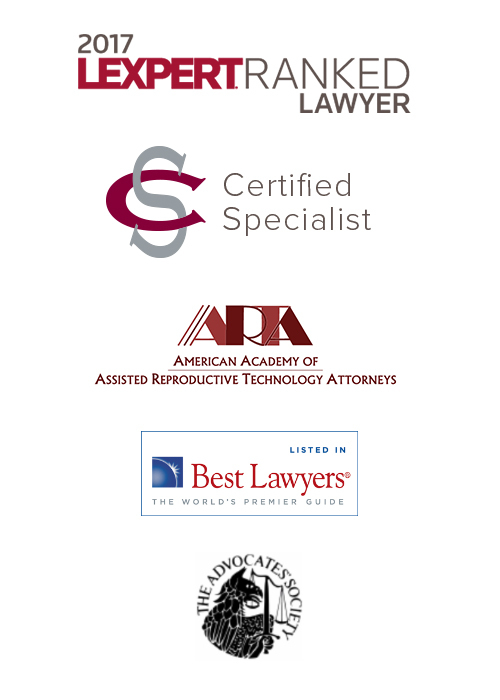 Considering hiring Kelly Jordan as a fertility lawyer?